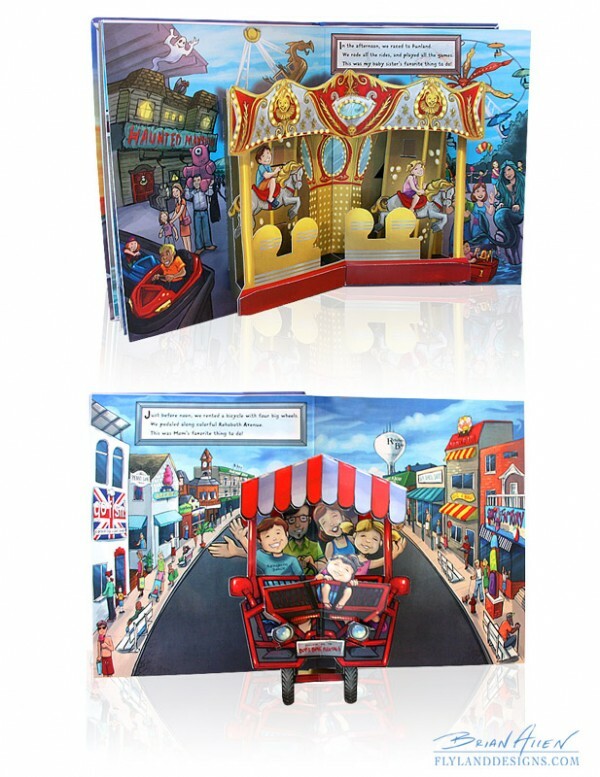 Our self-published pop-up book completely sold out in less than two months, selling all 2000 copies at stores all over Delaware. We are tremendously proud of the book, and are currently in the process of ordering more. Illustrating for a pop-up book was a challenge that I had not experienced before, but I would love to do it again soon. 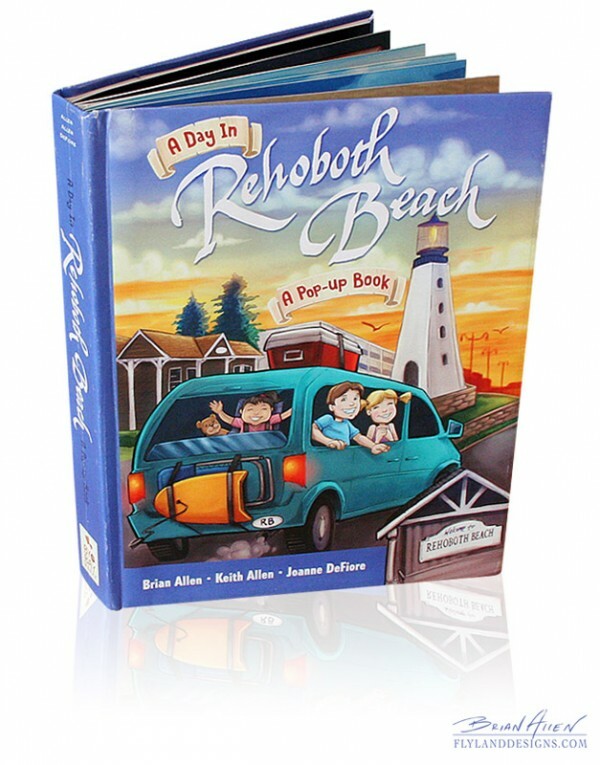 The book was even featured in an interview with the author on Delmarva Life, a syndicated morning show in the Delaware-Maryland area.